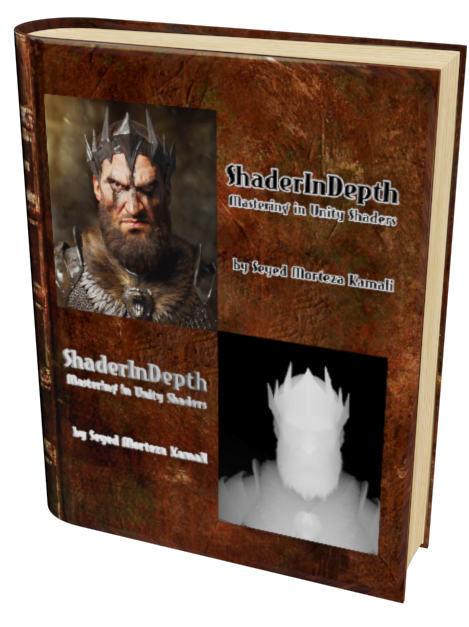 For the past year, I've been dedicating more of my time to the creation of tutorials, mainly about shaders. If you think these posts have either helped or inspired you, please consider supporting me. Thank you so much for your contribution! 159 How can I create a "see behind walls" effect? 118 How can I make a "wet surface"/"shallow puddle" shader in Unity? 101 How can I replicate Quantum Break's distortion particle effect? 101 How can I create a "see behind walls" effect? 71 How can I make a "wet surface"/"shallow puddle" shader in Unity? 69 How can I replicate Quantum Break's distortion particle effect? 31 How can I fade player character when he goes inside or outside of the area?